your local source for all concrete projects. We hope our website will answer many of the questions you might have about our business and the services we provide. 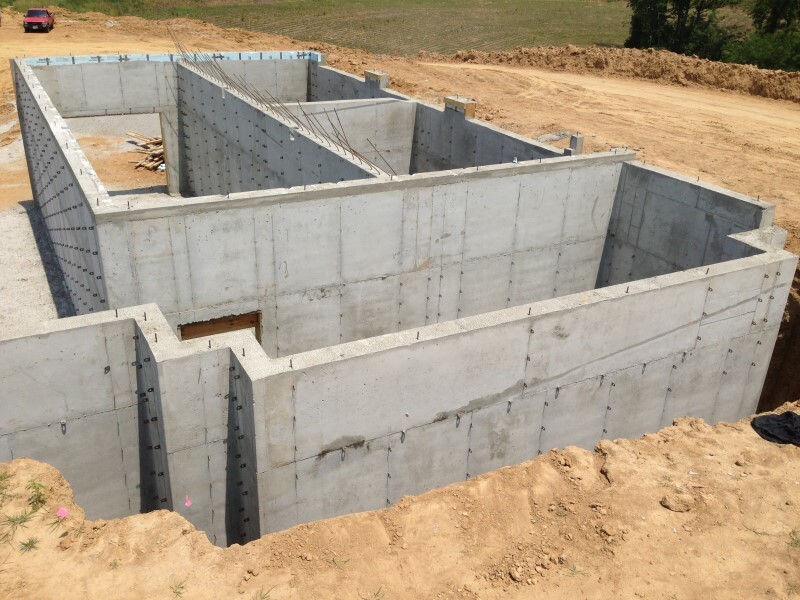 Contact us today for all of your residential or commercial concrete needs. 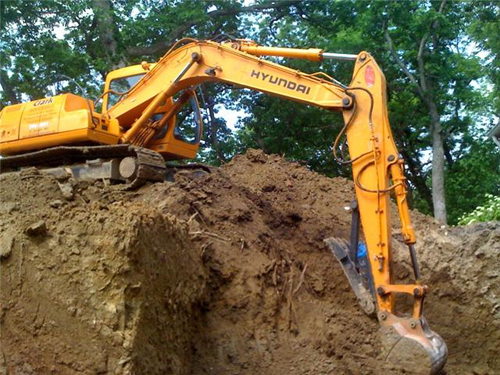 From excavation to foundation walls to swimming pools, Clark Concrete Construction can handle your concrete needs. View recent and past projects by job type in our online Project Gallery. Watch the pros in action! 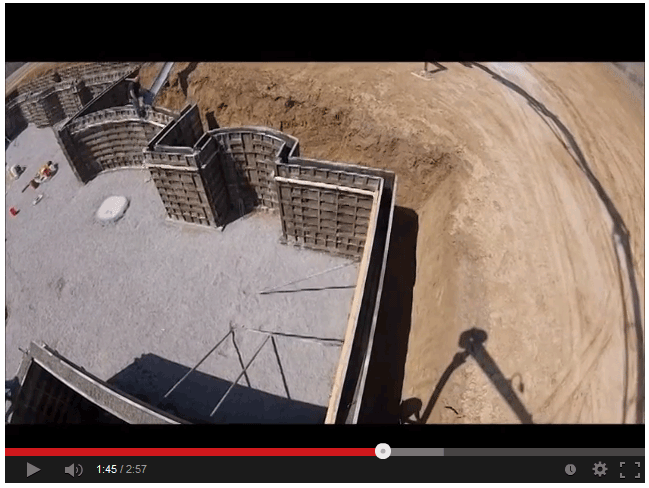 View HD video of our concrete and excavation jobs online.